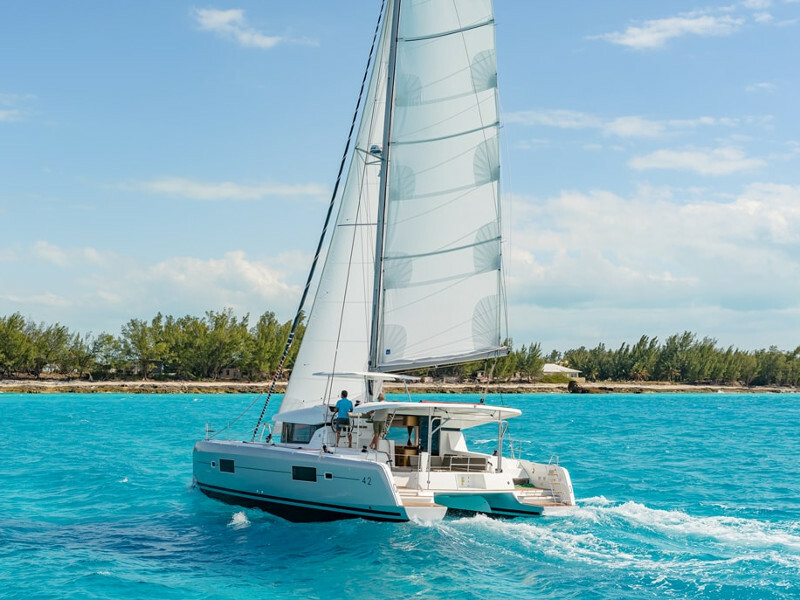 We have rented Hanse 455 for our honeymoon. The whole experience was absolutely fantastic. We were touched by little gifts and flowers waiting on board. I truly enjoyed the cooperation with Potters Sailing. Thank you guys! We had wonderful time on lovely Jeanneau 52.2 in August 2017. Great friendly service before and during the charter, many thanks! Join our mailing lists to receive the latest news & updates from our team.